A second grand prix -- most likely on the streets -- to go with the existing one on the $450-million Shanghai International Circuit would make China the only country to have two races. 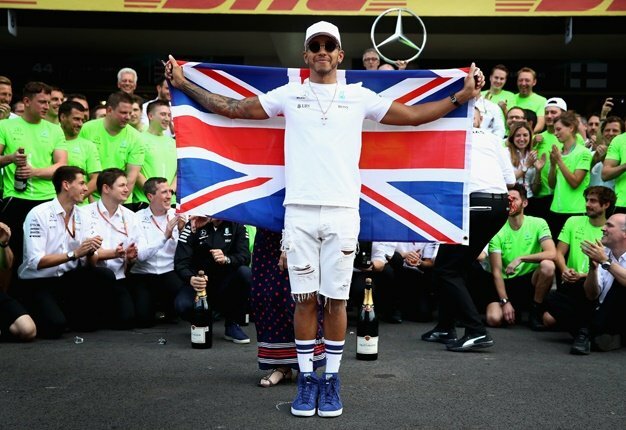 F1's landmark 1000th race took place in Shanghai on Sunday, underlining China's growing role as the sport's US-based owner looks to Asian markets. Bratches said F1 chiefs are this week visiting six potential host cities in China. Liberty Media, which took over F1 in early 2017 in a multibillion-dollar deal, is also eyeing a second race in the United States. F1 bosses are determined to have more street races on the calendar, believing that is the best way to attract new fans. Next year, the bustling Vietnamese capital Hanoi will host an F1 road race, while on Saturday crowds watched China's Zhou Guanyu drive a F1 car in central Shanghai. There was talk of moving the milestone 1000th race to Silverstone, in England, the unofficial home of F1 and which staged the first race back in 1950. "We have no regrets about it and we'd make the same decision (again).